I am so happy to bring this to our readers here at Tales From A Southern Mom. 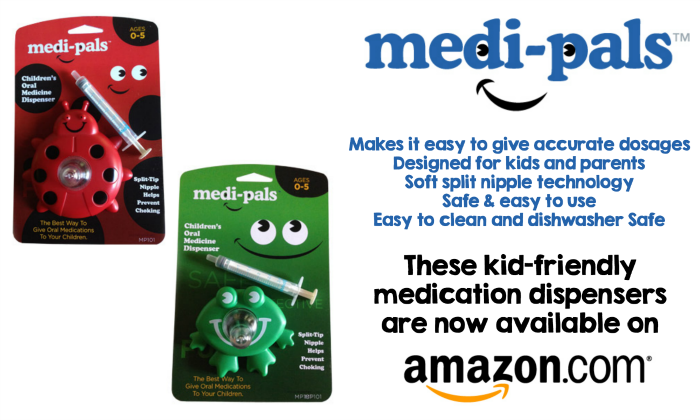 When you have to do the meds on a daily basis it is so important to be able to do it fun and at least more tolerable for our little ones. Good Luck all in this awesome giveaway!